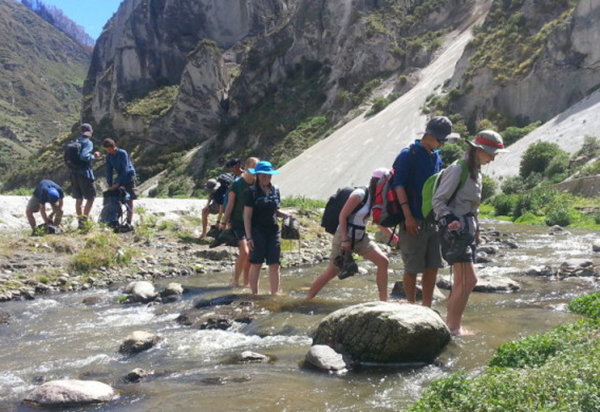 With this option you begin your trek in Isinlivi and hike up the valley towards Laguna Quilotoa. This is mostly uphill and can be quite challenging if you are not fit or familiar with multi day hikes. 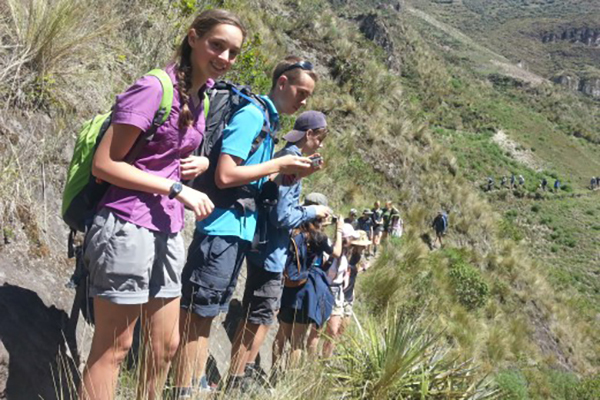 If you’re looking for an easier option you can select the mostly downhill, Quilotoa to Isinlivi trek here. 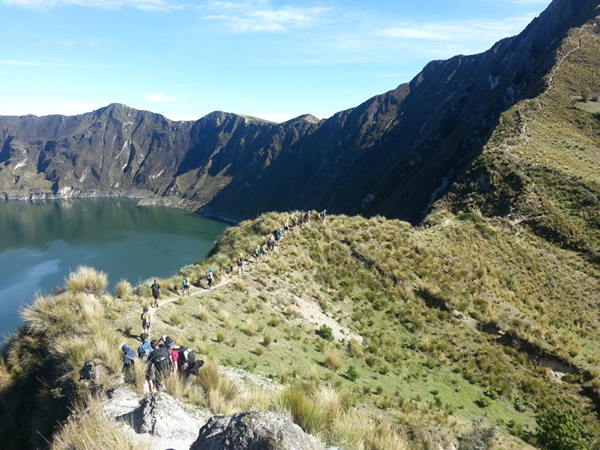 The Quilotoa Loop (3850m – 12631ft) is reached by one of the most beautiful routes connecting the highlands with the coast. This volcanic crater is filled with a beautiful emerald lake. As we hike towards the lagoon, we pass through the indigenous villages of the area which provide a fantastic chance to see the TRUE ECUADOR. 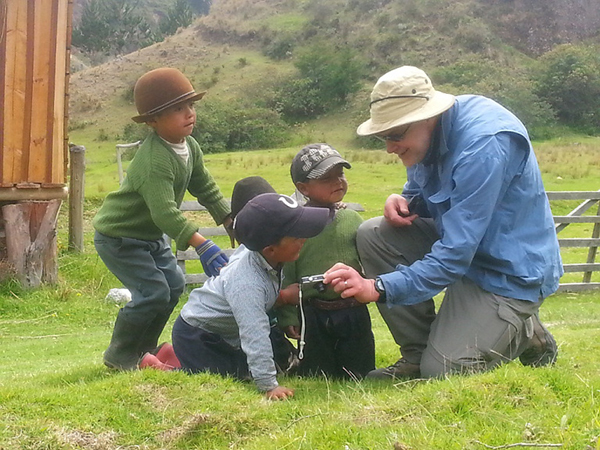 We’ll leave from Quito (9,186 ft/2800 m) in the morning and will drive the Quilotoa Lagoon. During the tour we will stop at an Indian hut and after we will visit the Tigua community to observe the leather crafts made here. The tour will take us about 4 hours, after which we’ll arrive at the viewpoint and observe the magnitude of the crater and its lagoon. Copyright © 2019 Cotopaxi Travel. All Rights Reserved.